You don’t thrive in the advertising industry for nearly half a century without a passion for the work. Standards shift, trends turn, and disruptive new tech is as certain as death and taxes. But with our expert approach, we’re always executing the best solutions for today. It’s that dedication to perfection that has earned us the loyalty of our clients year after year. These lasting relationships are built on our ability to go beyond expectations and deliver tangible value. By catering to specific requirements and eliminating inefficiencies, we avoid the cookie-cutter thinking that all too often leads to overspending. We consider it our duty to help brands, agencies, and businesses understand where their money is going. Let us show you how our passion translates to savings. Start spending wise with ad solutions tailored to your needs. Don’t just take our word. Let us show you. 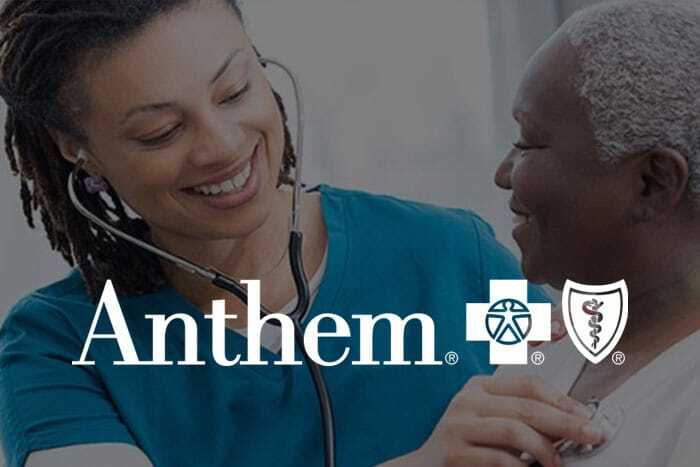 Anthem’s Marketing team brought creative production in-house and needed a resource to meet the demands of ad finishing, versioning, and delivery logistics in the face of challenging production schedules and looming deadlines for their upcoming ad buys. Team Tylie became that resource, creating a seamless production workflow. Their Tylie Account Specialist now handles booking the edit house, voice-over sessions, and providing creative recommendations for placement of supers. This has saved Anthem time and money while also ensuring their projects stay on schedule and on budget. Sprint’s in-house production team was searching for ways to reduce costs and increase efficiencies while meeting impossible deadlines. Team Tylie analyzed their workflows and offered manageable alternatives, resulting in a new, streamlined process. 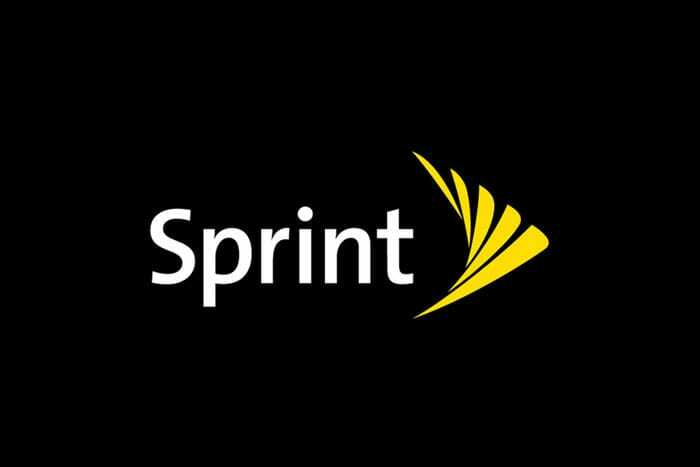 By choosing Tylie as their distribution partner, Sprint was able to experience a less stressful work schedule and minimize rush charges, while adhering to demanding budget needs and deadlines. 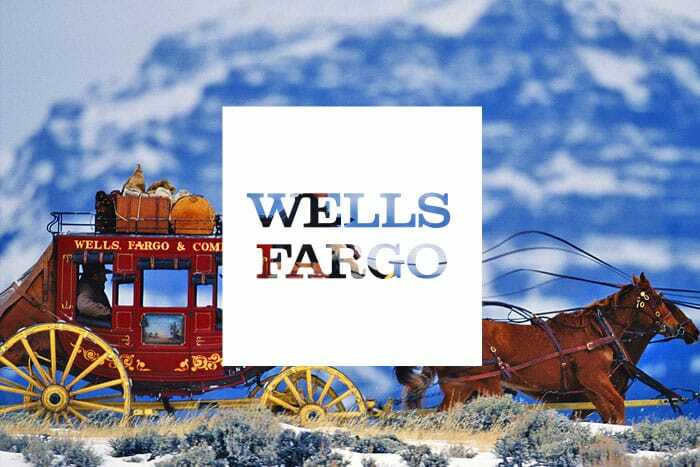 BBDO San Francisco needed to enhance and organize communication of creative asset requirements for digital and social media requests from their Account Team to meet the demands and tight deadlines of both the Wells Fargo client and media buyers. Team Tylie worked with the agency to analyze their workflows and develop a centralized, shared tool that Account Team members could easily utilize to organize and track digital and social deliverables. This streamlined access to publisher requirements and information flow between all team members expedited delivery processes and reduced potential duplicate requests. 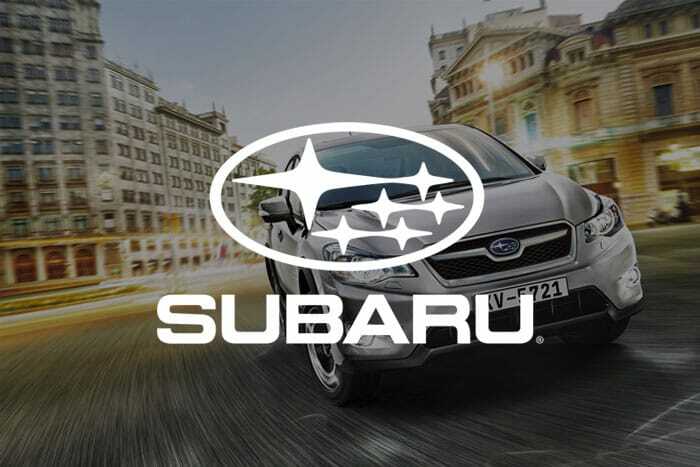 Subaru needed a method to restrict their local dealers from running spots past contracted usage dates, to prevent unnecessary talent fees being incurred. Team Tylie developed and implemented an automated solution, creating a system where dealers receive a trackable notification for Subaru spots 30 days prior to expiration. Tylie then took it one step further, providing Subaru with a Dealer Usage report, which enabled them to put additional precautions in place, saving Subaru thousands. 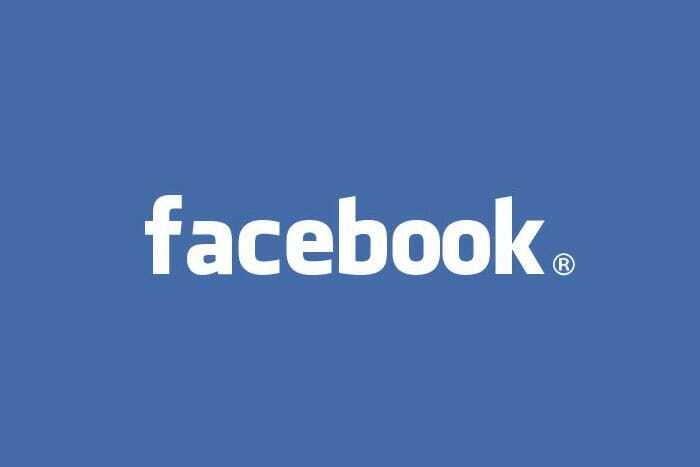 Social media giant Facebook developed a robust broadcast campaign, but without a Traffic Department, they had no way to traffic their creative. Team Tylie became their liaison between media and stations, developing and delivering traffic instructions tailored to the media buy while managing Facebook’s creative distribution for their constantly changing weekly schedule.